AMHERST, N.Y. (WKBW) — Earlier this year, the New York Department of Financial Services released guidelines for life insurance companies and how they can use internet data for their business. 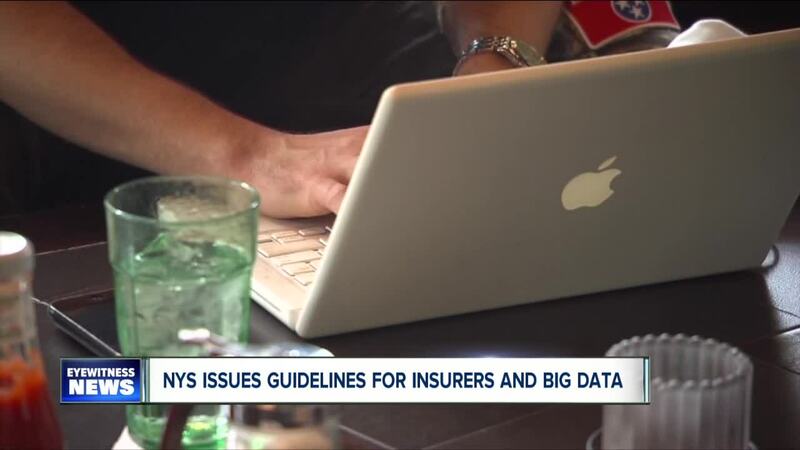 Guidelines because it’s believed more and more insurance companies will use social media and so-called "big data" to judge current or potential clients. The Department of Financial Services stated it is fine with companies using this information, it just has to be used correctly. In a report, the department stated companies cannot discriminate based on race, religion or sexuality. Companies must also be transparent about how they make their decisions based on the data they collect. Cristian Tiu is the chair of the Finance Department at the University at Buffalo. He has mixed feelings about New York taking a stance on this issue. “It's good and bad. So. it's good that it reigns in what the insurance companies can do. On the other hand it's bad because it may give people a false sense of security. So, if I know that the state is watching out for me then I feel compelled to do nothing,” said Tiu. Other states are expected to follow suite and issue similar guidelines for life insurance companies.